There are many communities within and surrounding Tampa Bay. The communities below are located in one of the three counties, Hillsborough, Pinellas and Pasco County. 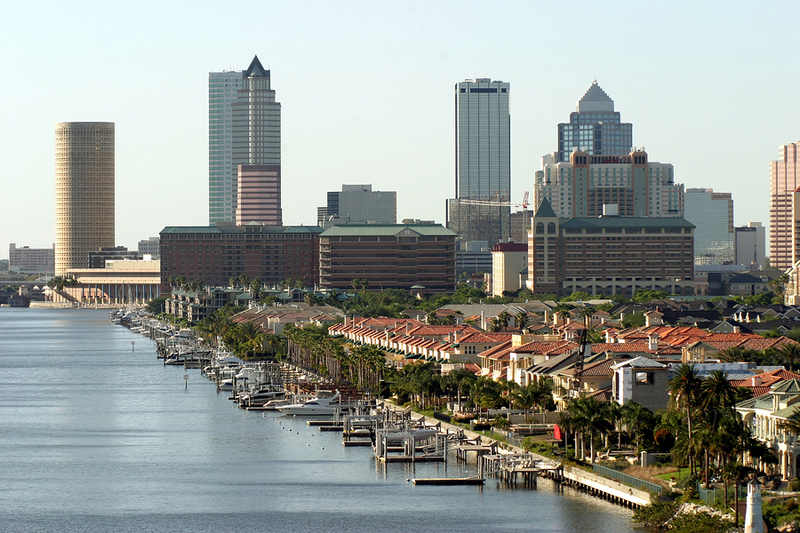 Tampa is referred to as the The Tampa Bay Area which is part of metropolitan area of Tampa, St. Petersburg and Clearwater. The communities below give an overview of the community and homes for sale in Tampa FL that are currently available on the market and available these communities.